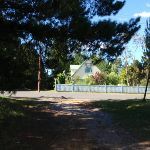 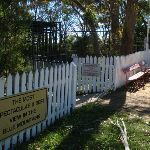 From Olympian Parade (opposite Balmoral Rd), this walk follows the track away from the road, keeping the white fence of the park on the right. 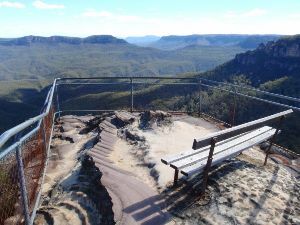 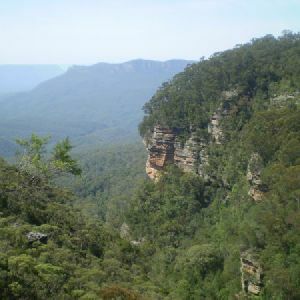 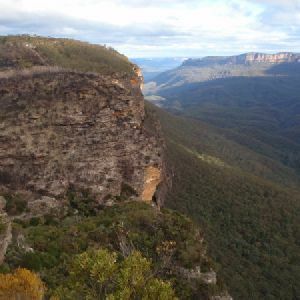 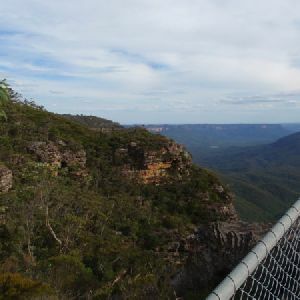 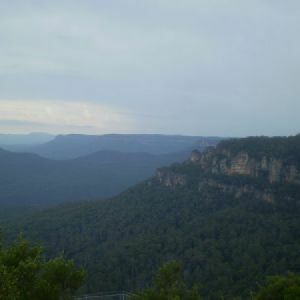 The track heads past the ‘Blue Mountains National Park’ sign and through the bush, continuing down a long set of stairs. 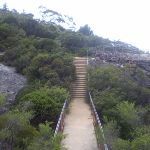 At the base of these, the walk comes to an intersection with the Prince Henry Cliff Walk (unsignposted) at ‘Elysian Rock’ Lookout. 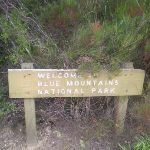 This whole walk, 110m requires no previous bushwalking experience. 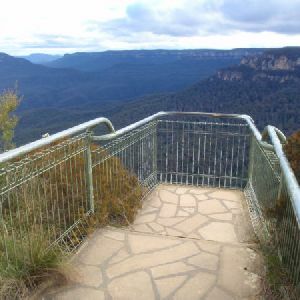 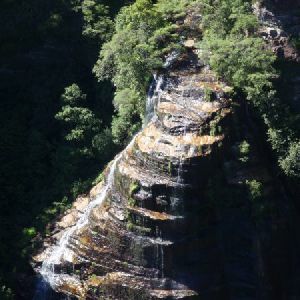 A list of walks that share part of the track with the Elysian Rock Lookout track walk. 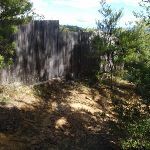 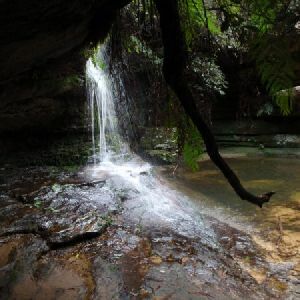 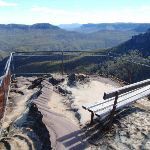 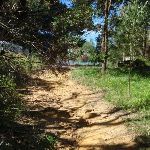 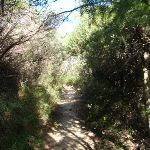 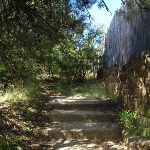 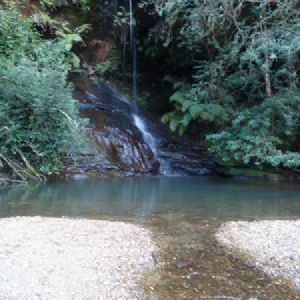 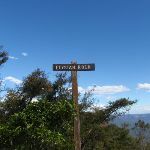 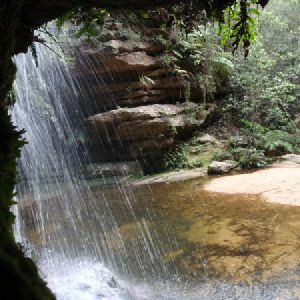 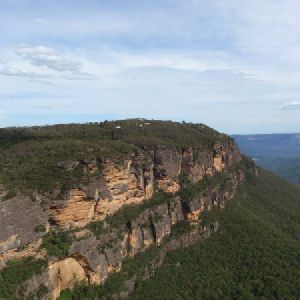 A list of walks that start near the Elysian Rock Lookout track walk. 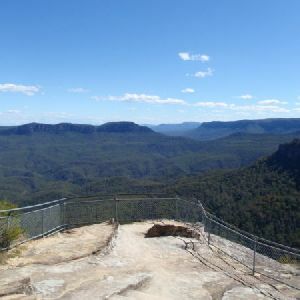 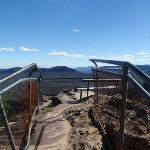 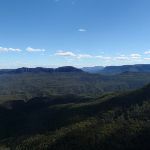 http://new.wildwalks.com/wildwalks_custom/includes/walk_fire_danger.php?walkid=nsw-bmnp-elt Each park may have its own fire ban, this rating is only valid for today and is based on information from the RFS Please check the RFS Website for more information.